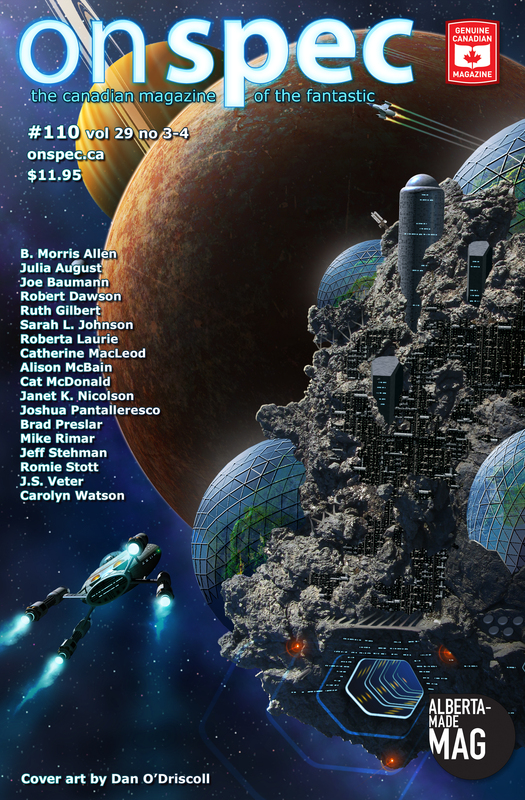 Take a look at the new review on Britain’s SF Crowsnest by Eamonn Murphy. Also, here’s a reminder that SF Crowsnest is an awesome compendium of all things geeky. We can’t say enough good things about them. After you’ve read the review of our issue, stick around a while and explore SF Crowsnest!